Omni Promotional was born in Boulder, CO in 1993, and has been helping to “Deliver Your Message” for over 20 years. In the beginning we recognized the need to provide brands, event producers and experiential marketers with a one stop shop for their branding needs. Over the past 20 years Omni Promotional has grown from a small print shop into an industry leader in event and promotional supplies. 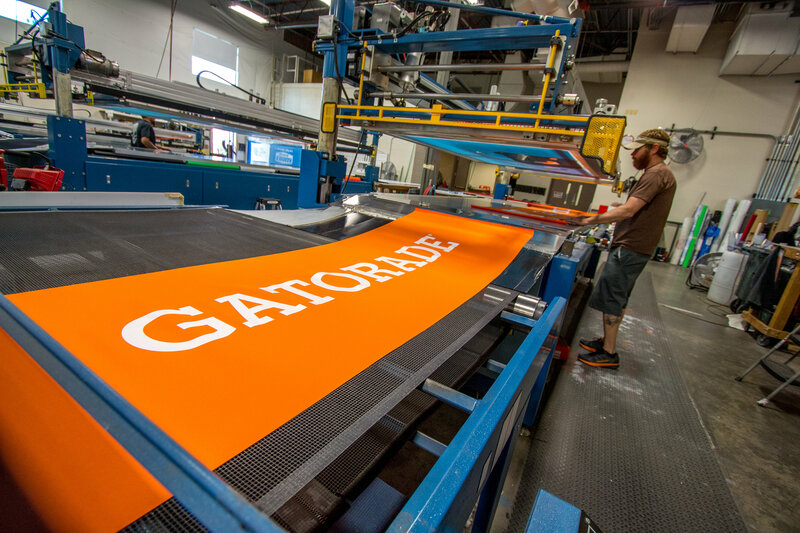 We specialize in large format digital direct printing, dye sublimation and screen printing. 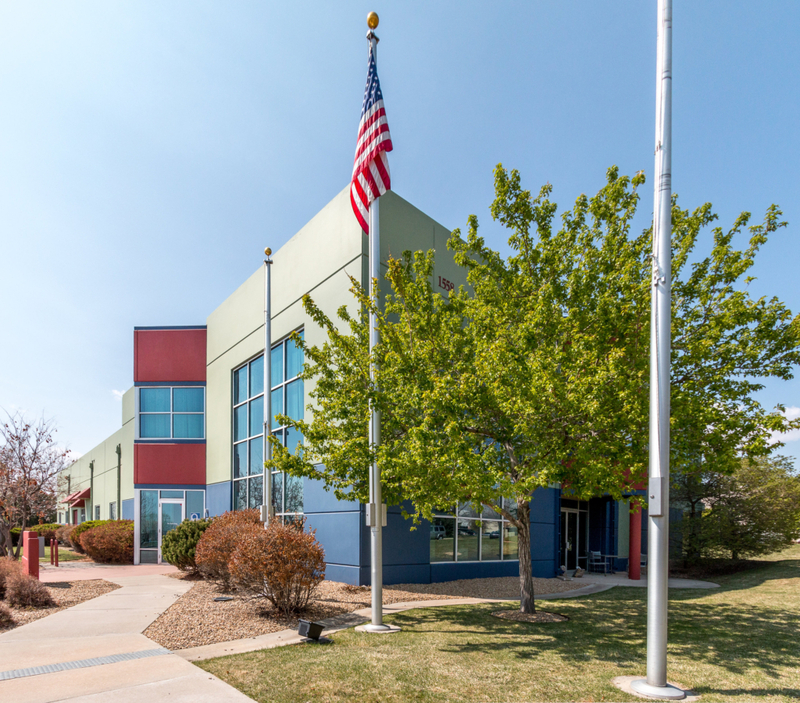 Our products are handmade in Louisville, Colorado, ensuring quality every time! We are committed to the quality of our products- delivered on time, within budget and with the highest regard for superior customer service. We have built the trust of an ever-growing number of event and marketing professionals. 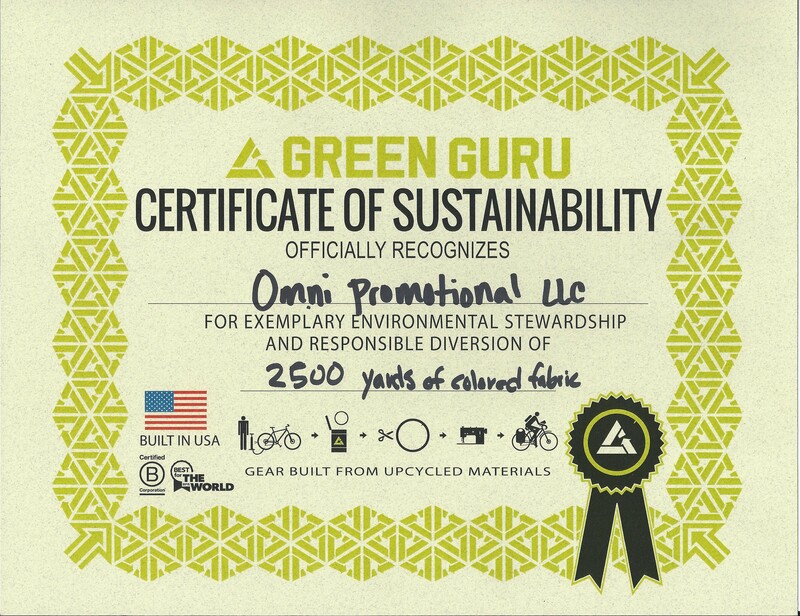 We strive to produce our superior promotional products by sustainable and green practices.